I've often searched for how to do crafty things online, and a lot of times, I have come to the Splitcoaststampers forums. I finally signed up for an account (free!) and wow! This is my new obsession. There are SO many great forums in there. Everything from how-to's, to challenges, to people selling/buying/trading crafting supplies. It's fantastic. It is where I found out how to order the bulk case of chipboard coasters, and what a great product the Crop-a-dile Big Bite is. People discuss what the best adhesive is, what the best ink to use with Copics is, etc. Stamping, scrapbooking, photography. 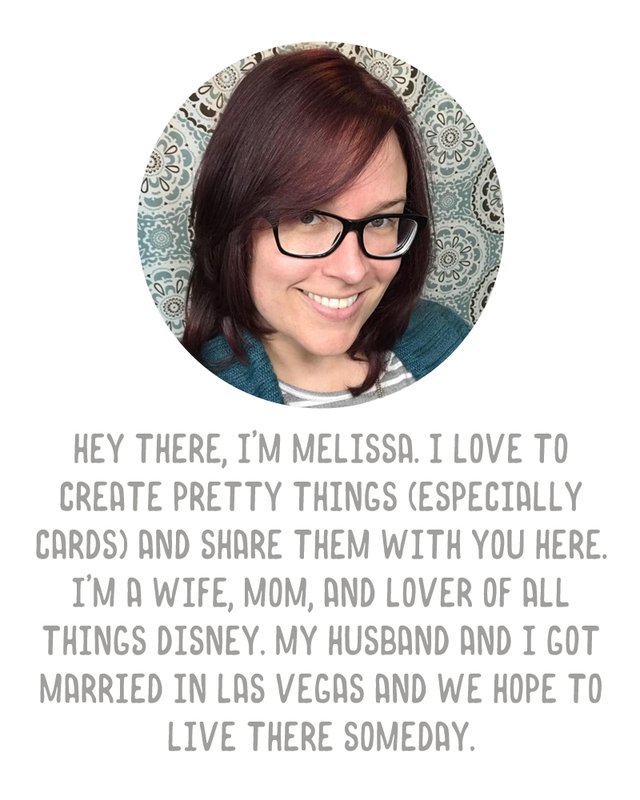 You can even meet up with other crafters through the website. I've been spending days now just reading through recent and older posts, searching on tools I have or want for ideas and tips, even asking a question or two. I love this site.